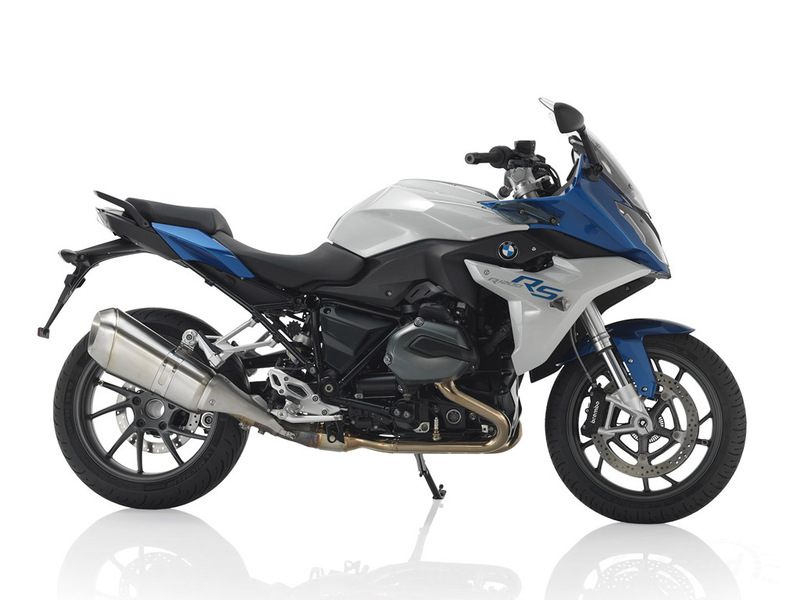 Bike manufacturer BMW has extended its 2015 line up with the introduction of the all new R1200RS bike. 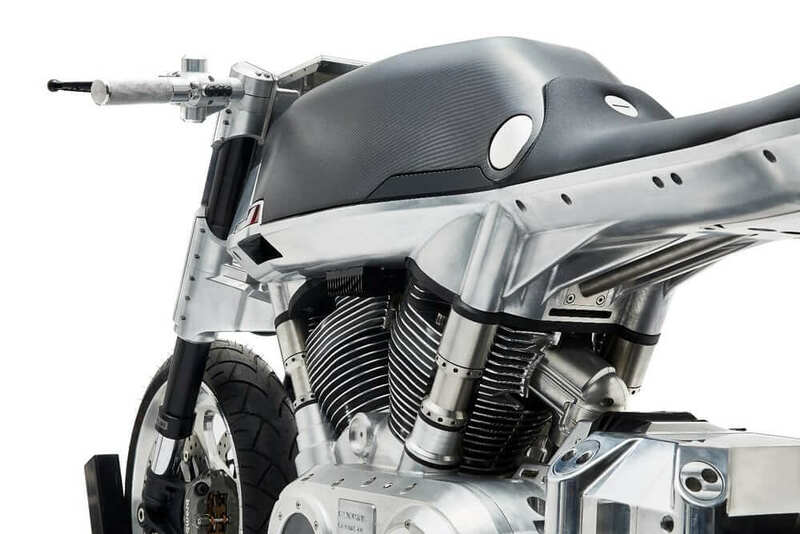 Earlier the company enjoyed success with its Inline Four and Inline Six engine platforms but the Boxer Twin has always remained the winner in terms of the best engine platform. 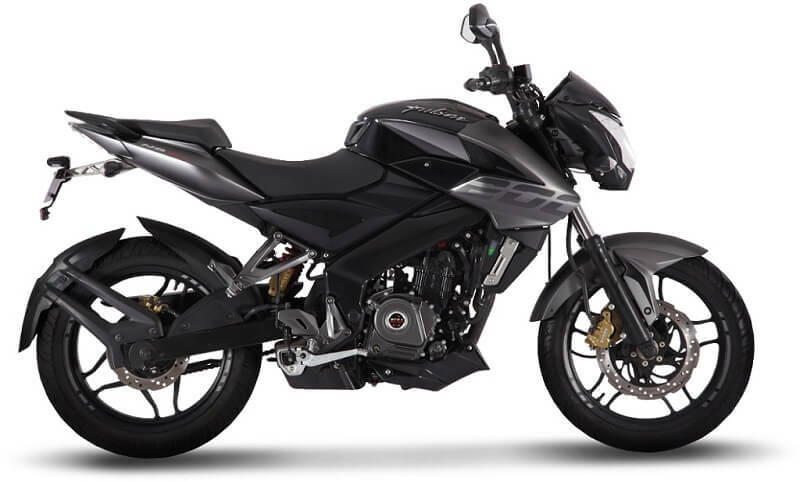 The company has had a long history of the sport inspired R series models. 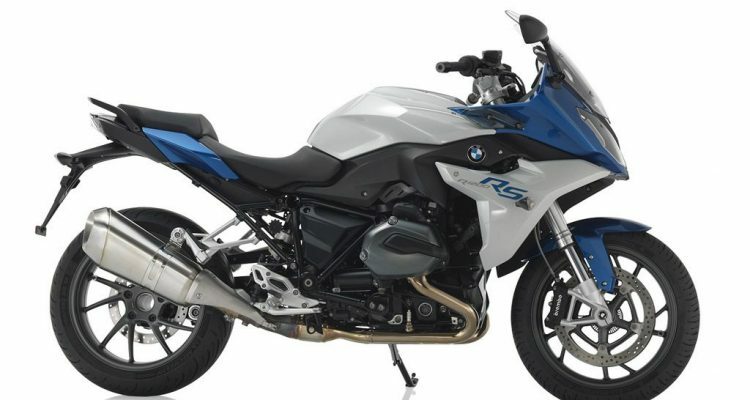 The original RS belonged to the 70s era but the lasts model was dropped out of the Boxer Line up with the 2007 R1200S. Even the HP Sport was among the successful bikes in the line up for a long time with the S1000RR but that phased out as well. 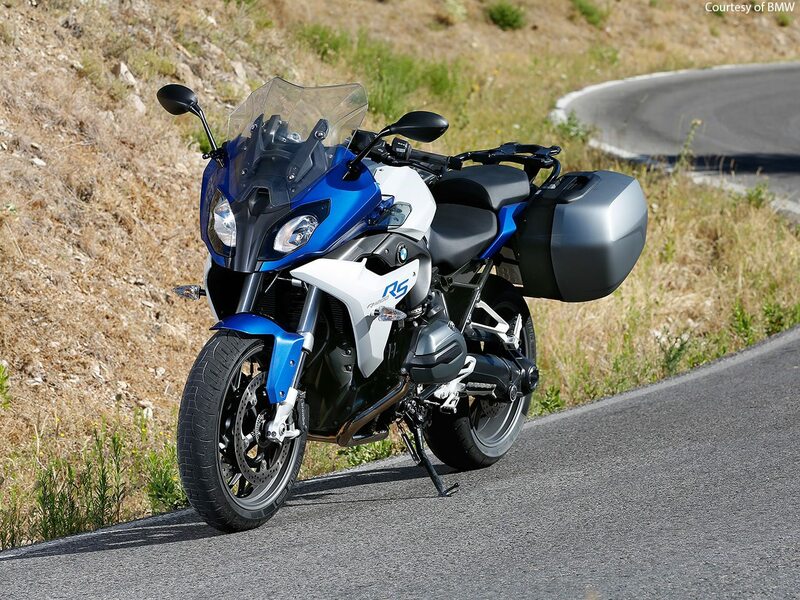 The RS has now returned with the redesigned R1200R model and both the bikes have liquid cooled Boxer. 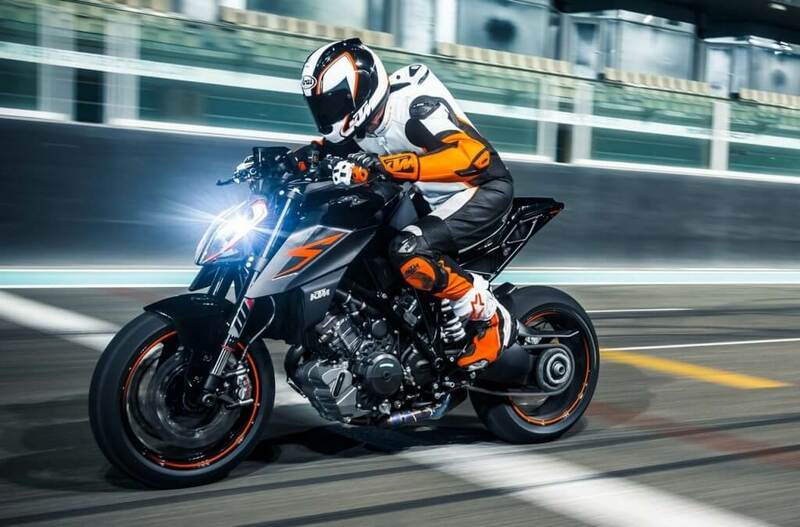 The bike has a 1170 cc Flat Twin that claims a peak tower numbers of 125 horse power and 92ib-ft torque. 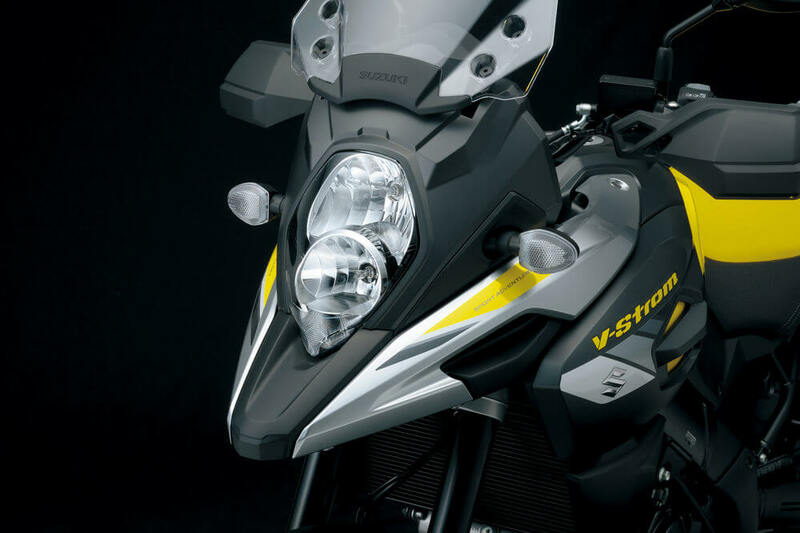 The new R1200RS also has an improved cooling system with a single centrally located radiator compared to the split radiators of the GS/A and RT models. Some additional changes include the two-positioned hand adjustable windscreen, two-piece aluminum design, a stretched wheelbase of half an inch to 60.2 inches, 32.3 inch seat height which is an inch taller than the 31.1.